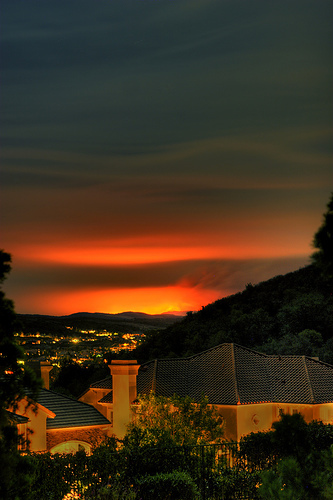 Easements in California usually grant a restricted right to a specified use of another’s real property. The use may not go beyond that which is described, and the owner of the underlying property (the “servient tenement”) is allowed to use the property in any way which does not unreasonably interfere with the easement holder’s use. Sacramento real estate attorneys are often asked to interpret the language granting an easement to determine if their client, or the other party, can make a certain use of the property, and such disputes result in lawsuits. Surprisingly, an easement may actually be “exclusive” – that is, the servient property owner can make no use of the easement area at all, without regard to whether or not it interferes with the easement use. But the terms of the easement must be clear, because if it is not, the courts will decide that it is not exclusive. Sufficient clarity was found in a case in Orange County, where the dueling owners had spent millions on their properties. 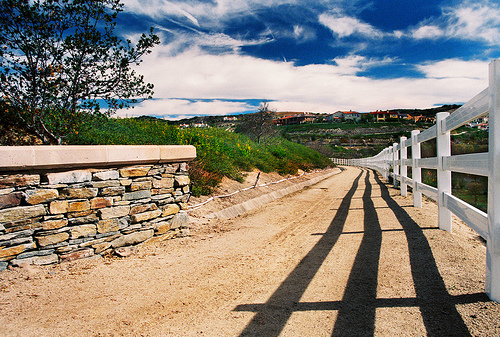 In Gray v. McCormick, Gray paid $2.9 Million for a multi-acre unimproved property in Coto de Caza, in Orange County. CC&Rs for the property provide that access is by easement (entire description of the easement provided at the end of this article). The Tract Map indicates a proposed easement 16 feet wide by 90 feet long. Without the easement, the plaintiff’s property would be landlocked. The defendants (owners of the servient tenement), had been using the easement area for their horse riding, and for hauling trash and manure. The plaintiff planned to improve the easement with a driveway, perimeter walls, and landscaping. Plaintiff wants the defendant to stop using the easement, but defendants refused, claiming that it did not interfere with plaintiff’s use. This lawsuit followed. The plaintiff claimed that the easement was exclusive, such that it excluded all other owners of property in the subdivision. This was based on the language of the easement description in the CC&Rs that it was an exclusive easement in favor of the plaintiff’s property. The court first noted that an ‘exclusive easement’ is unusual interest in land, and no intent to convey an exclusive easement will be imputed unless there is a clear indication of this intent. 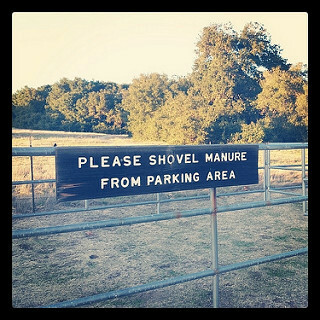 “It is inconceivable that the owners of a multi-million dollar property who build out 90 feet of access drive improvements would be expected to share that drive with a neighbor whose property abuts the street and to bear the costs of cleaning up the horse droppings and hay scatterings associated with that neighbor’s use of the easement area.” The court thought that sharing the road with the neighbors’ horses would be a constant aggravation, and they would be left to perpetually clean up after them. The court found that the use was exclusive. I think that in addition to the exclusivity language, the cost burden and indemnification provision played an important role. Access roads that are shared need provision for sharing of maintenance costs and liability, which was not present here.